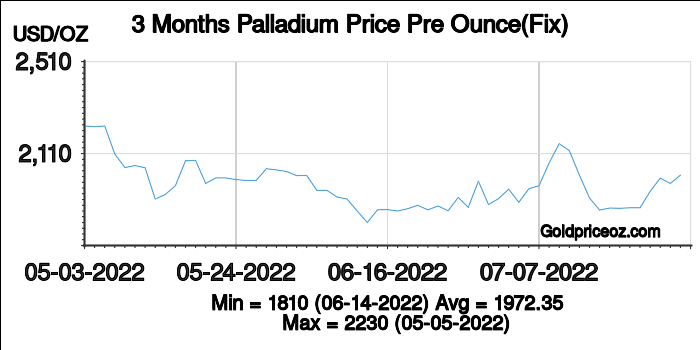 Palladium price in United States in U.S. Dollar(USD) per ounce is a free service provided by Palladium Price OZ website, where shows current palladium price(including bid price and ask price) and palladium price history chart(London palladium fixing price). 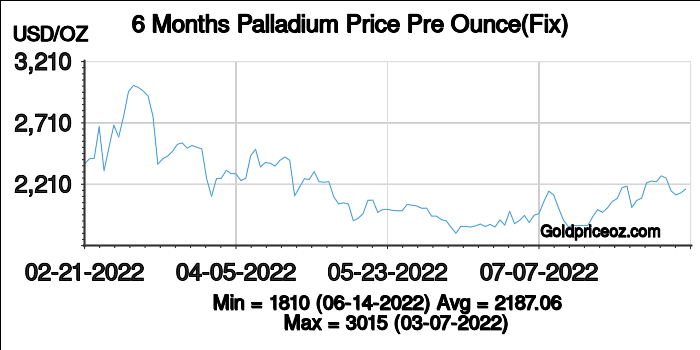 Palladium price in United States per ounce today is being updated once every 1 minutes. American gold market was developed in the middle of 1970s, mainly the COMEX division of New York Mercantile Exchange, and later was incorporated into the CME. American gold market mainly trades gold futures, currently it becomes the world's largest trading volume and most active gold futures market, it also is the most efficient and complex futures trading organization. 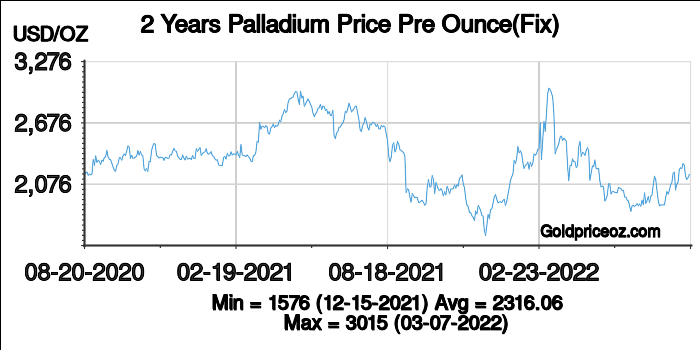 Its major trading objects are gold, palladium, copper, and some financial derivatives. 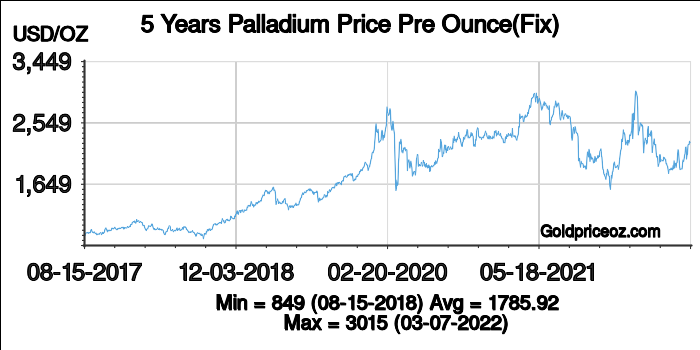 The transactions of gold futures and gold options are on the top of the world, are also recognized as the trading center of precious metals. At present, the varieties transactions contain gold futures, Mini options, options and funds. The American Gold Eagle is an official gold coin in the U.S. In 1986, the Gold Eagle was first issued by the United States Mint. The weights of American Gold Eagle are in 1/10 oz, 1/4 oz, 1/2 oz, or 1 oz denominations. Its fineness is 22 Karat, contains 91.67% gold (22 karat), 3% palladium, and 5.33% copper. 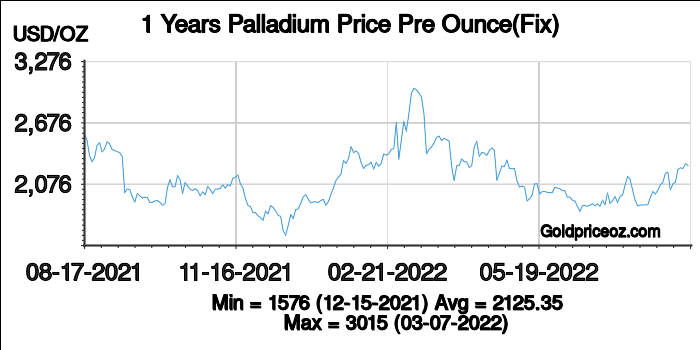 Generally, its market value is equal to the market of its gold content, not its face value.